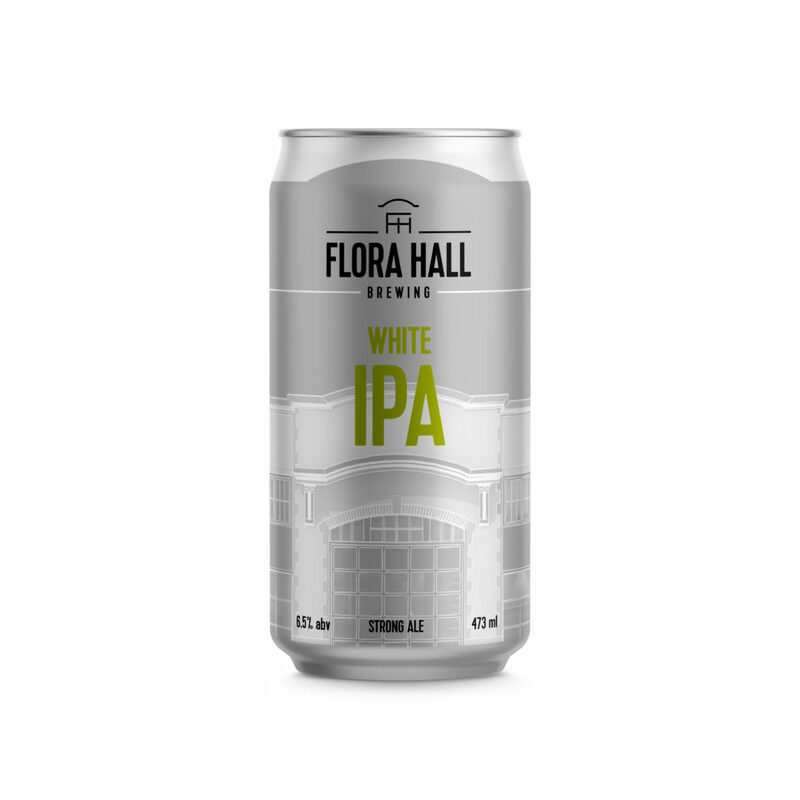 On July 19 we launch our newest beer, a White IPA with Pear! Bright, fruity flavours are especially refreshing on a hot summer day. Brewed with wheat, oats, pear juice and orange peel. Fermented with our favourite Belgian yeast strain and dry hopped with lots of Galaxy, Centennial and Cascade hops. Available on tap or in cans to go. Join us to sample and celebrate!